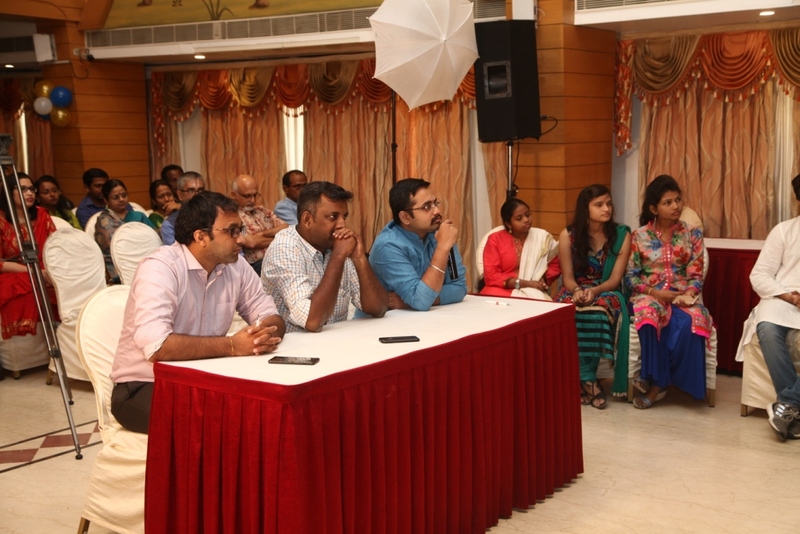 The biggest event in ANSA calendar – ANSA day, was conducted on 2nd October, 2018 at Hotel Vestin Park, Egmore. Two competitions were conducted; Business Strategem and Potpourri. Business Strategem required the students to present an innovative business idea to the audience while Potpourri was a fun filled event consisting of a mix of contests such as Pictionary, Dum Charades, Taboo, Shipwreck, Defend your Product, and Block, Tackle, Switch. Following this was the felicitation of students of ANSA who qualified as ACCA Affiliates and India Rank holders. The highlight of the day was the cultural programme by the students of ANSA who held the spectators spellbound with their performances. Dr.R.S. Murali addressed the gathering, appreciating the achievers and performers of the day, and touched upon new initiatives coming up at ANSA such as the ANSA-TEEMS Research Initiative (ATRI) and Internship Plans for deserving students. The fun filled day came to an end with C.S. Suresh delivering the vote of thanks.